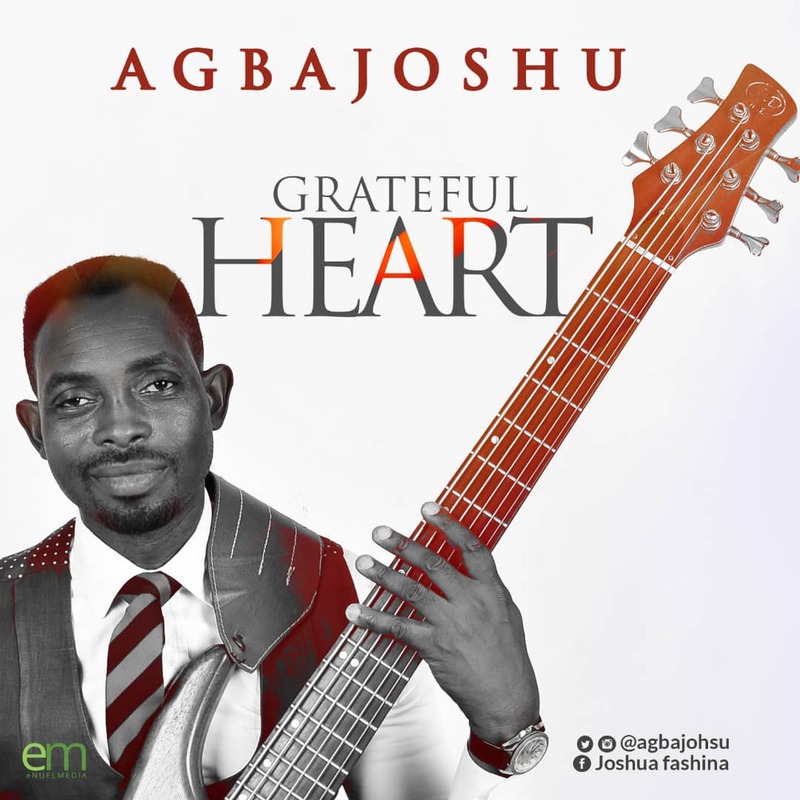 According to Agbajoshu: “This single was inspired by the holy spirit after listening to a contemporary song for a while, the song was written in Yoruba language but my music producer Tosin Paul said we have to use a general language English to be able to reach a larger audience. 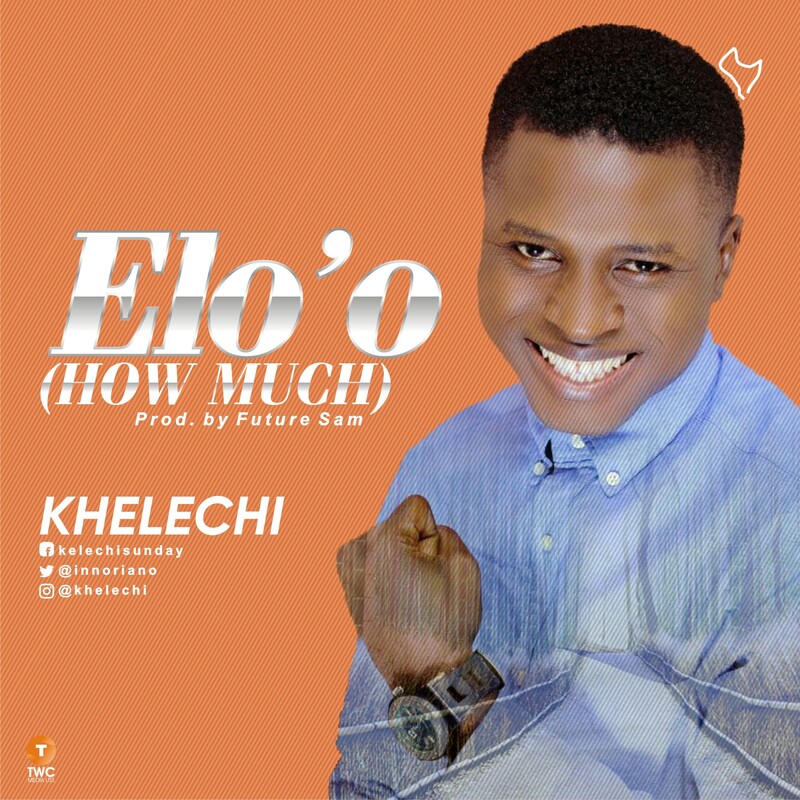 Minister Khelechi drops another powerful song title ELO’O, meaning “how much” compared to Gods amazing wonders to humanity, Here is a song that reaffirms God’s love birthed through fellowship. The song was recorded and Produced at Sound&Beat Studios by Future Sam. Download and bask in his love. All of my heart is a “soulful piece with an intense passion for and reference to God unfolds the awe of Him and her unbending love for His word through worship. The song has evidently befitted Life and Grace for Her as a medium to find optimum expression. 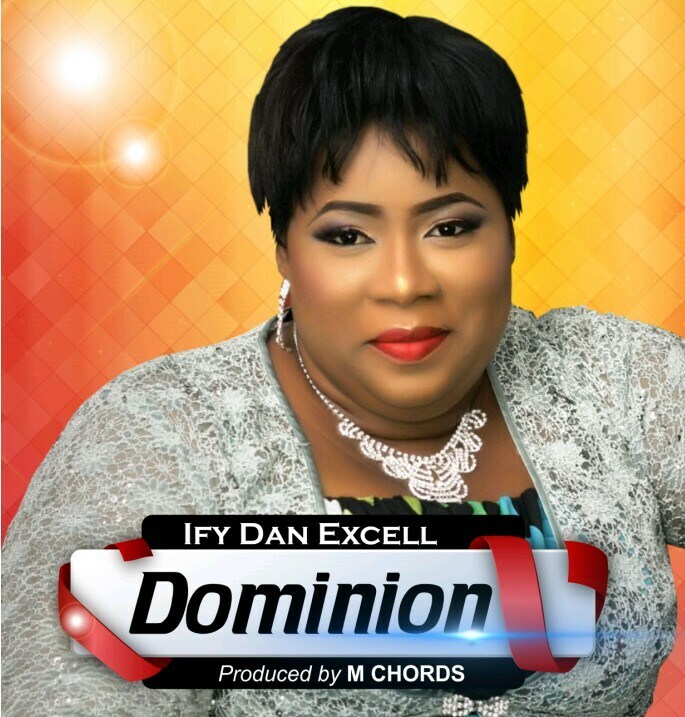 She has decided to share her testimony and also pass the blessing on to her entire world with this Masterpiece”. Lifted was one of Alfred’s songs that brought him to his knees. 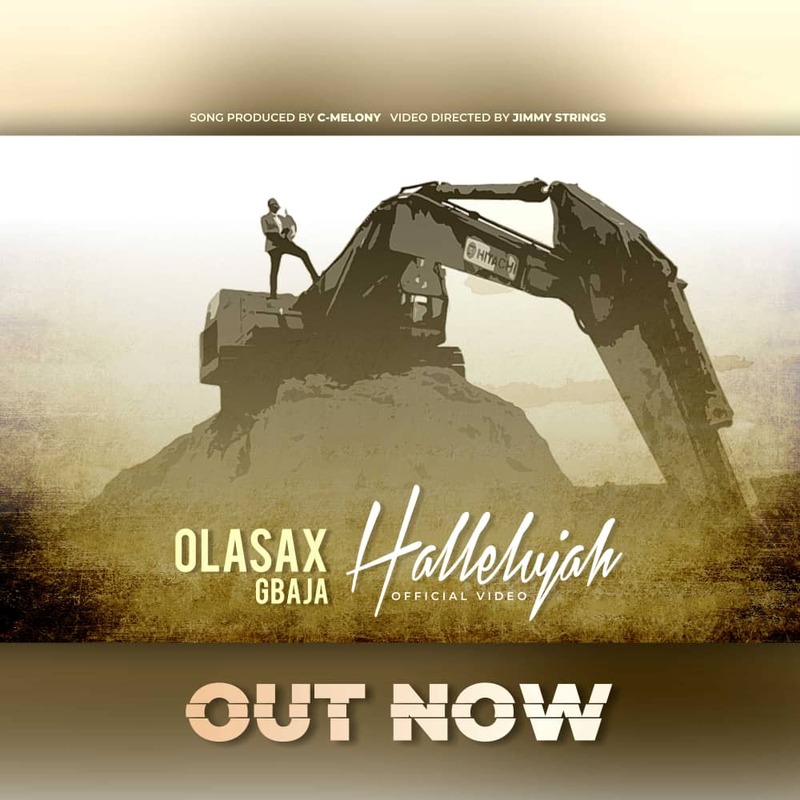 God gave him this song as he was already doing his work in the Studio, on the faithful, there was power outage as usual, in that thick darkness he felt an open heaven and he began to think of where God took him from. There was so much of His presence everywhere in the room.,and this song ministered to his spirit. 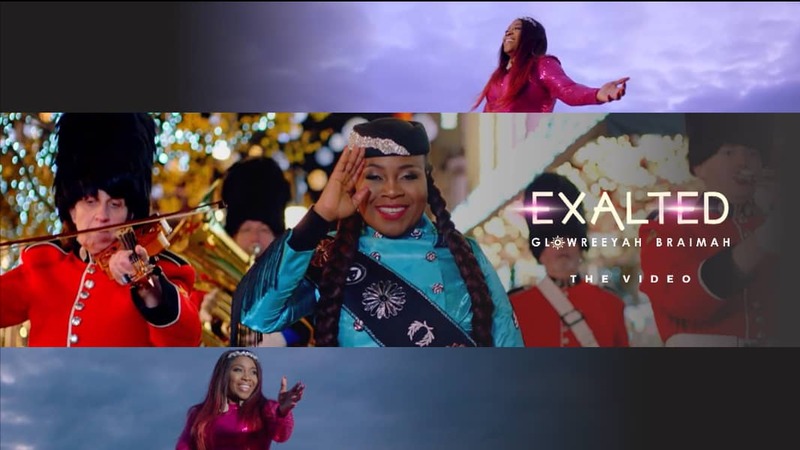 Within two days,” LIFTED” emerged. This song will be a huge blessing to you. Listen, watch and share with friends and family. Shalom! 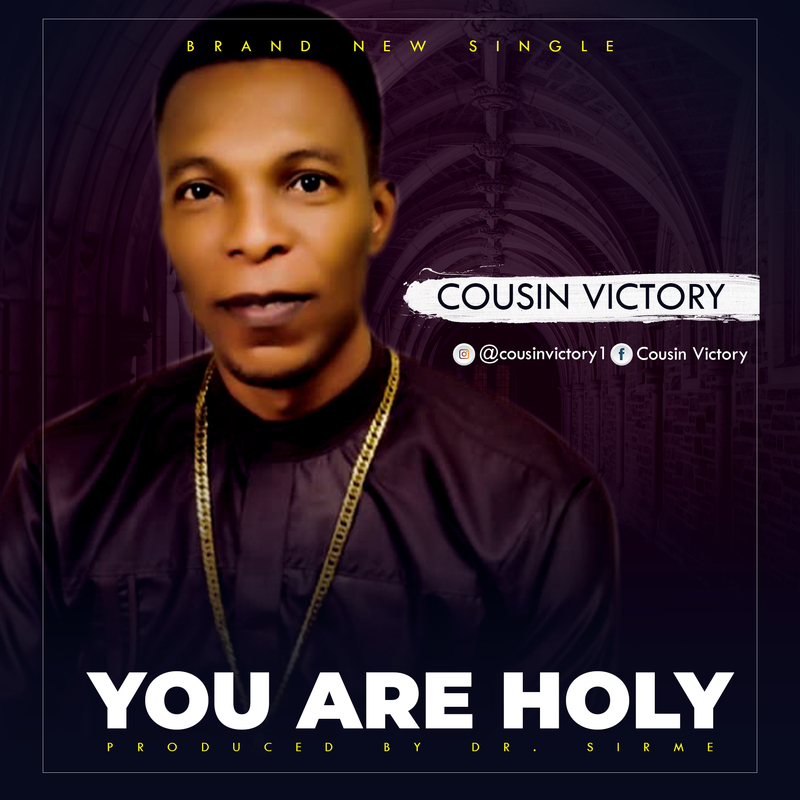 Pastor Cousin Victory, the set man of Potters House Family Choir, Chairman of FOGMMON, Kano state chapter and arguably the father of Gospel music minister in Kano state drops his debut single titled “You Are Holy”. This song is everything in one, and it sure would minister individually to everyone who listens to it. 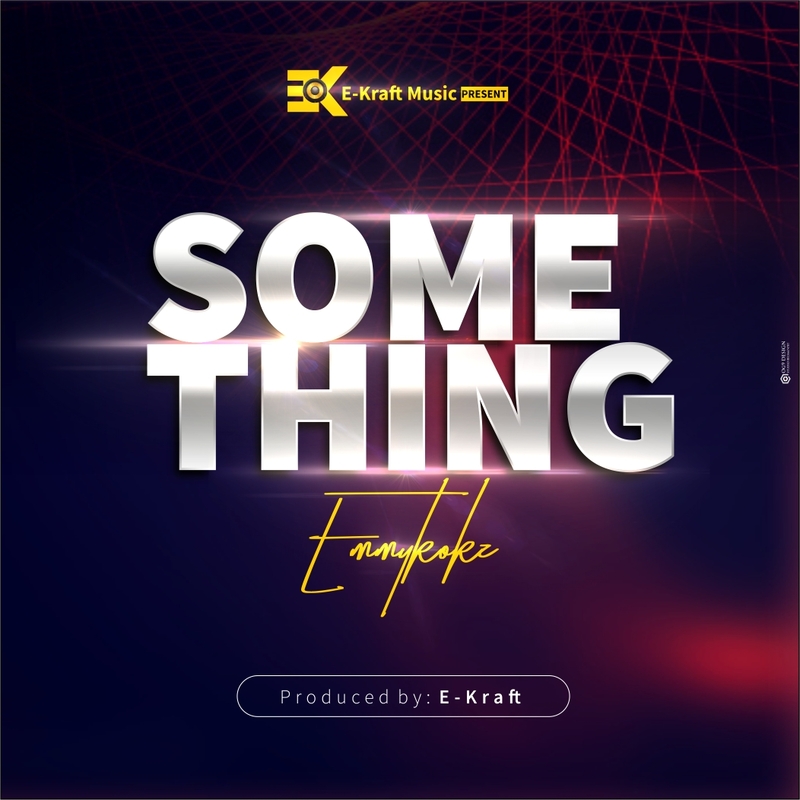 As we draw much closer to the festive season, Music Mogul, Emmykokz drops a new single SOMETHING. 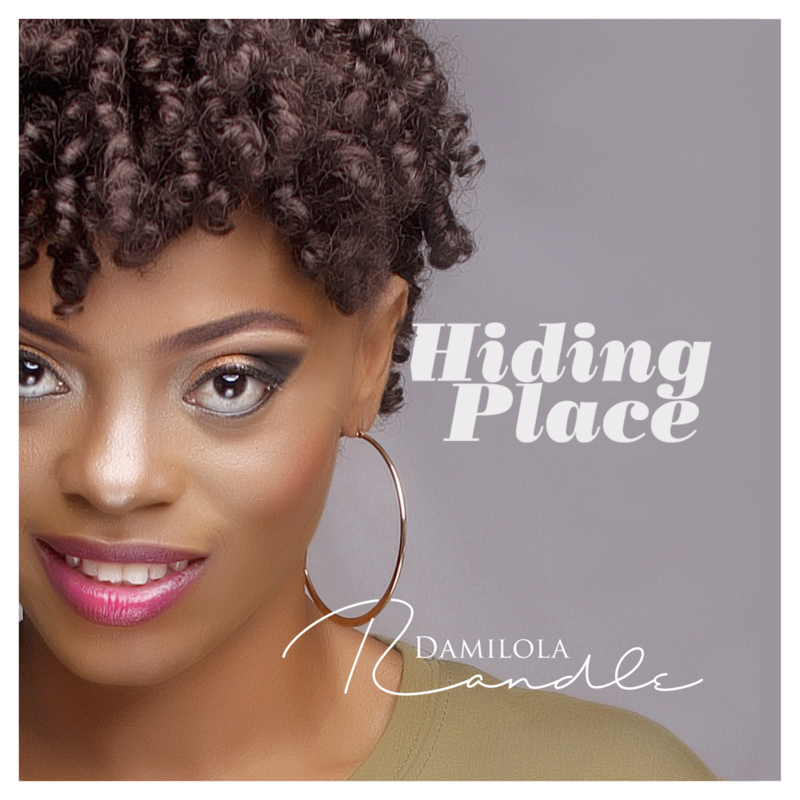 The single, SOMETHING takes an easy blend of worship with an easy going lyrics that one might sing along to. The title alone throws in a lot of surprises, suspense and expectations. The song is about thanksgiving, praise and appreciation to God. It explains how incomprehensibly mighty Gods love is for us bringing one to a point of realizing we owe God thanks. “Our living souls must reflect life, sight and hearing thought and speech, intelligence and emotions, will and desire, personality and identity. “When your soul is downcast, it loses its essence: Its raison d’être. It’s reason for living. “Don’t let the troubles of this world, the biased opinions of men, the vicissitudes of life, heartbreak, depression and all kinds of ‘wahala’ rob you of your life, your purpose, your God-spark. “Take charge! Command your soul to rise and worship. To see your faithful God exalted as the good God who loves you in spite of what your senses are telling you today.